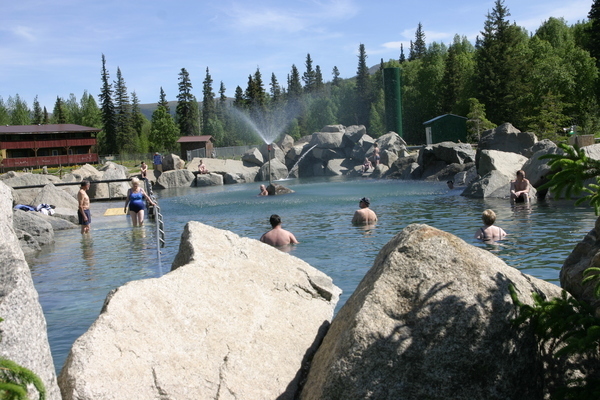 Chena Hot Springs Resort is the most accessible and developed hot springs in Alaska. The famed waters of Chena Hot Springs were discovered by gold miners in 1905 and have been easing fatigued muscles and aches since. 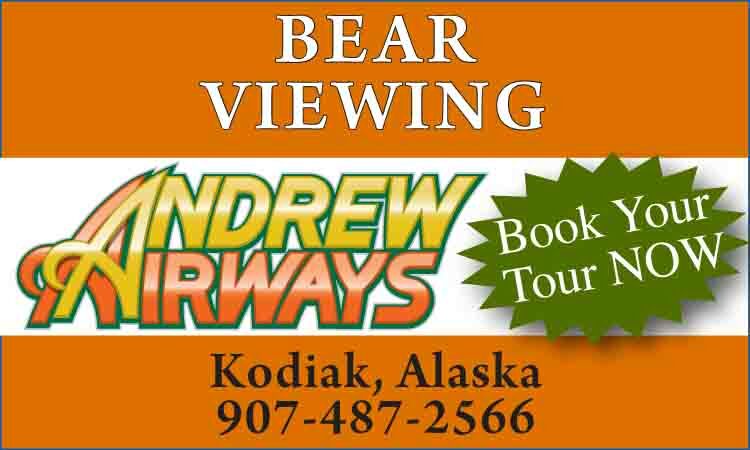 In summer visitors enjoy ice museum tours, flight seeing trips, rafting, canoeing, fishing, mountain biking, guided horseback riding and guided ATV tours. 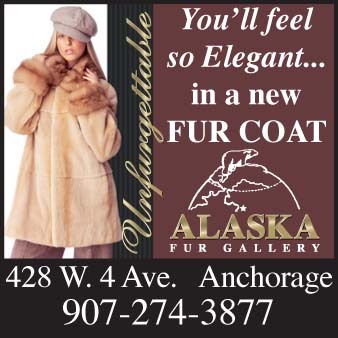 Winter activities include Aurora viewing, dog sled rides, sleigh rides, dog mushing school, ice fishing, guided snowmobile tours, cross country skiing, skating and snowshoeing. Chena features a natural outdoor adult hot springs rock lake, as well as indoor family pool and hot tubs. Sculpted by multi-year gold medal ice sculpting champions Steve Brice and his wife Heather, the Aurora Ice Museum is the largest year round ice environment in the world. Arched cathedral ceilings grace the 134-foot long building, which houses four themed bedroom galleries and a main gallery featuring life-size jousting knights, 23-foot castle turret, a giant animal-themed chess board, ice bar and martini glasses, all sculpted from ice cut from Resort ponds. 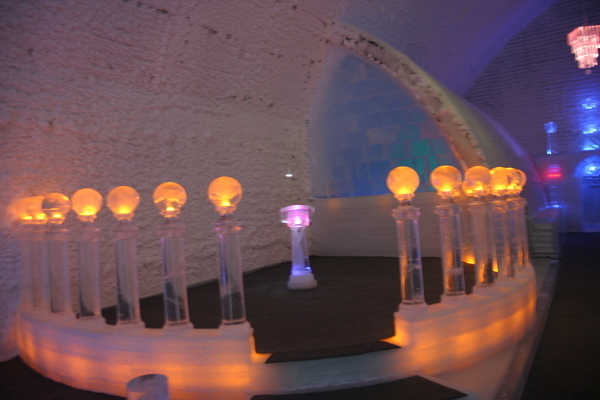 The five ice chandeliers hanging from the 30-foot ceiling are lit with color changing fiber optics, which cast a spectacular glow like the aurora borealis. The actual building is a solid structure built with steel beams to ward off meltdown. Engineers, architects and refrigeration specialists have designed a cooling system powered by the hot springs geothermal heat to keep the Ice Museum open year round. 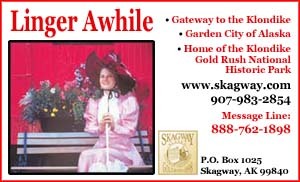 Museum tours are given several times a day and artists Steve and Heather Brice offer three-day ice sculpting workshops. 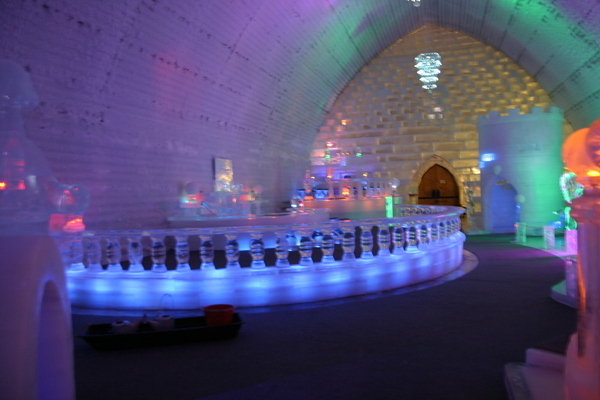 The Ice Museum is also available for weddings and other special events. Free daily renewable energy tours are also available of Chena's groundbreaking geothermal power plant, the first of its kind in the world. Utilizing low-temperature well water, Chena's power modules provide more than enough power for the 40+ buildings on the property, including their year round 7000 square foot greenhouse. Chena River State Recreation Area encompasses about 400 square miles of forest and alpine tundra on the way to Chena Hot Springs. The park follows the Chena River, a class II river ideal for kayaking, canoeing or fishing for abundant arctic grayling. Chena Hot Springs Road parallels the river, providing boaters and anglers many entry and exit points from which to choose. In addition to the river, four small ponds have been stocked at mileposts 30, 45.5 and 47.9. The river is catch and release only, but fish caught in the gravel ponds may be kept. There are three developed campgrounds in the recreation area: Rosehip Campground at milepost 27 Chena Hot Springs Road, Tors Trail Campground at milepost 39, and Red Squirrel Campground and Picnic Area at milepost 43. In winter months, two major dog sled races use portions of the old Chena Hot Springs Winter Trail. Ski touring is also popular, as the recreation area contains numerous winter trails. 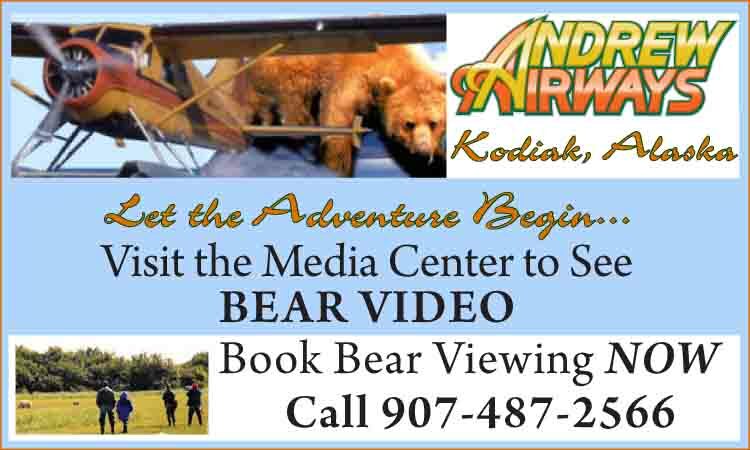 Abundant wildlife in the Chena River Recreation Area includes moose, black and grizzly bear.